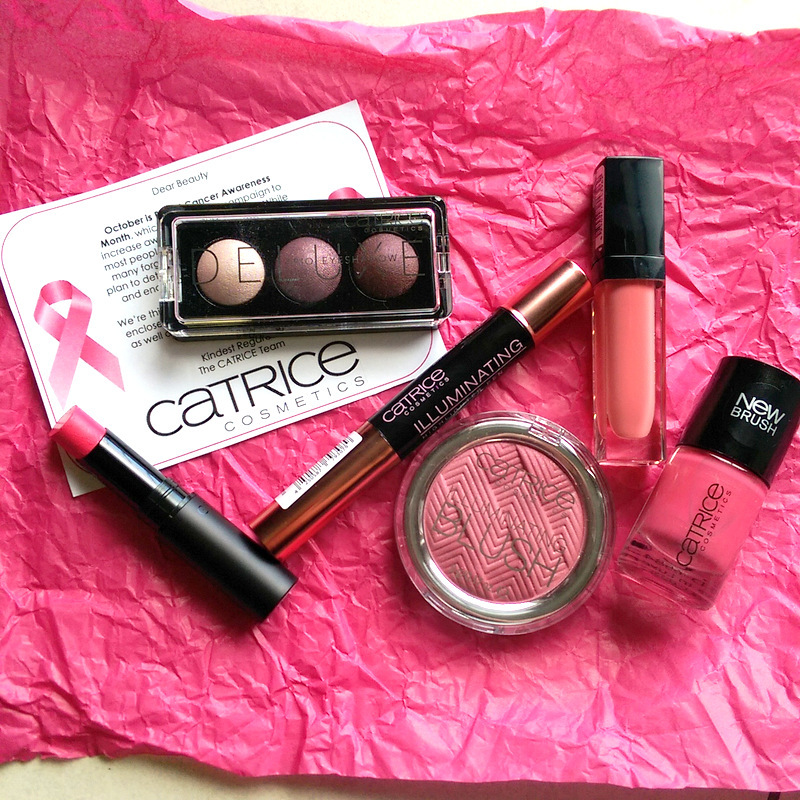 Anyway, Catrice have been one of the first brands to hop on the pink bus, sending me a selection of rosy-hued mooiness to play with. Of everything in the mix, I liked their Illuminating Highlighter Pen (R69,95). I initially thought this would be a touche eclat-style highlighter but it’s actually a shimmery silver pink fluid that reminds me a helluva lot of Benefit’s High Beam. If you were considering shelling out for that, you might want to take a look at this first. Watch your back, High Beam! I was disappointed with the Ultimately Stay (R89,95) in IrrCORALbly Pink. Stupid name aside, it really doesn’t last any longer than a regular lipstick which is a pity as the colour, a bright watermelon, is super pretty. Still, if you’re buying into it not expecting it to stick around you won’t be let down. I actually can’t bring myself to type that name again. As for the Illuminating Blush (R69,95) in Kiss Me Ken, the colour looks very plummy and rather dark but suited my NC25 complexion as it’s super, duper sheer. So sheer, in fact, that you have to apply it with a very heavy hand to get it to show up. If you don’t mind sweeping at your face multiple times, you’ll end up with a super subtle violet-pink flush. A real winner, however, was the Deluxe Trio eye shadow (R84,95) in Rose Vintouch. Each little orb serves up a satin-finish, easy-to-blend colour that, when teamed with a primer, lasts all day. They remind me a lot of Bourjois’ Smoky Eyes trio palettes. 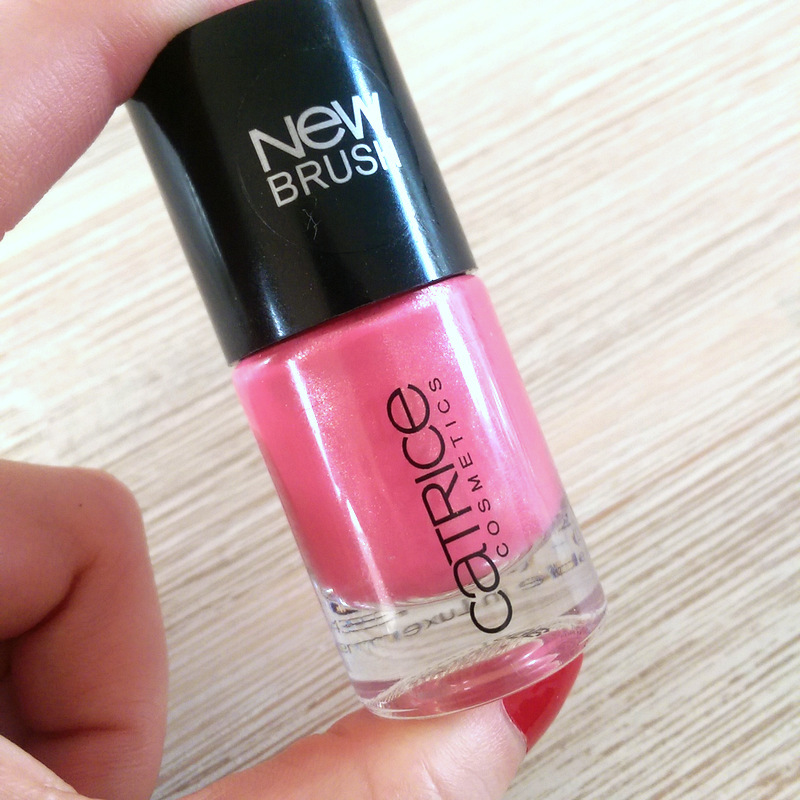 Just a heads up – I’ve tried Catrice’s bronzy-looking Deluxe Trio (Antique C’est Tres Chic) just the other day and found it had a serious ‘silver’ undertone to it which wasn’t ideal as I wanted something ‘warm’. This purple trio, however, are true to what they look like in the pan. 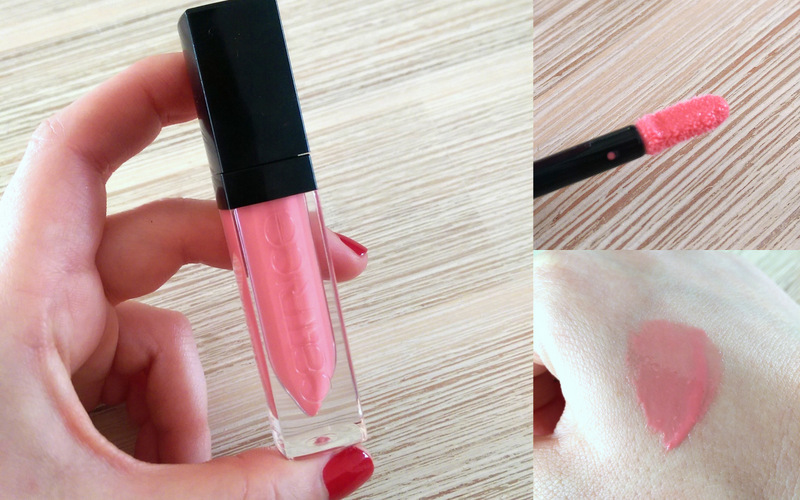 Last but not least, we’ve got the Ultimate Nail Lacquer (R49,95) in All You Need Is Pink. 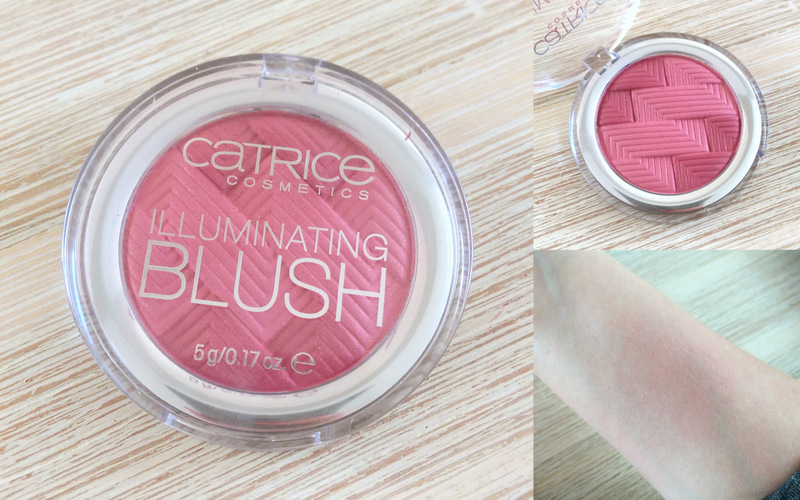 A shimmery medium-tone watermelon, this colour doesn’t do it for me, but you should know it’s good quality at a very affordable price, as are most of Catrice’s nail products. I’m a big fan of Raspberry Fields Forever as it’s a good dupe for my beloved Essie Exotic Liras which has been a summer staple of mine for years.